Spring Sunshine Brings Back Weeds! 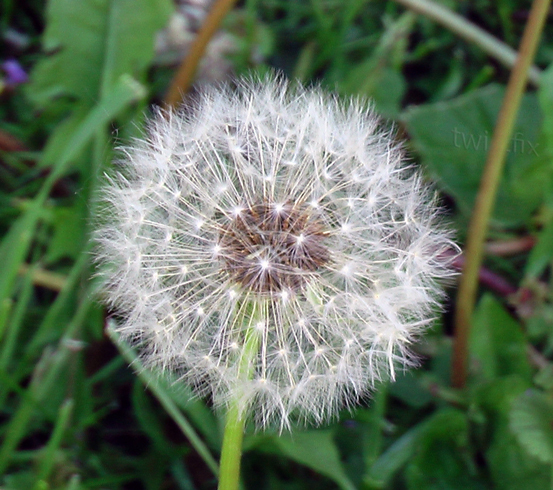 After a long, cold and wet winter, everyone has welcomed the return of the sunshine – including weeds! With a plentiful supply of groundwater teamed with an increase in sunlight levels, weeds are thriving and must be quickly controlled, particularly in areas such as gardens and parks which should be fully enjoyed during this warm and dry period. Twistfix supply a comprehensive range of weed control and grounds maintenance materials, all at our trademark cost-effective price. The most popular Twistfix weed control solution is Roundup Pro Biactive, supplied in a variety of forms to perfectly suit any bespoke requirement. 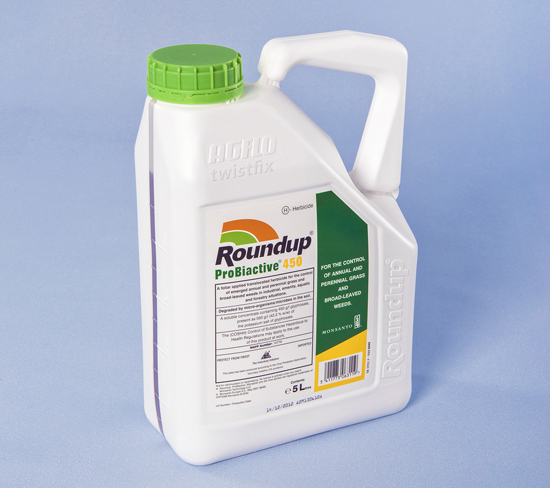 One of the newest additions to the range, Roundup Pro Biactive 450, contains an extra 25% glyphosphate, the effective active ingredient. Glyphosphate is a chemical that actively blocks the enzymatic system of the weed, rendering it unable to produce food for itself and causing its death. The enzymatic structure of plants is very different to that of humans and other living creatures, which means that Roundup Pro Biactive has a high level of user-safety; the substance has thus been approved for use in any public area, making it invaluable to local councils and commercial premises as well as a range of other applications. Offering total control of both perennial and annual weeds, Roundup Pro Biactive is suited to both small- and large-scale operations. 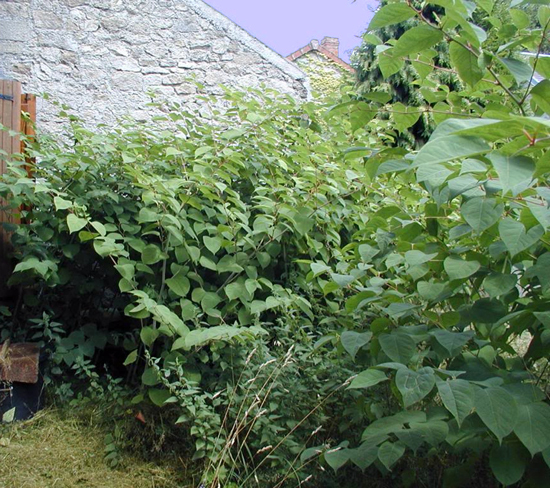 Often, the need to effectively destroy weeds whilst leaving the surrounding flora intact is necessary. For this delicate purpose, Kaskara Selective Herbicide, proudly supplied by Twistfix, is designed to provide the perfect solution. The product quickly suppresses the growth of such plants as buttercup, daisy, nettle, dandelion and thistle while leaving surrounding grass and other vegetation completely intact. Kaskara Selective Herbicide, sold in handy 1-litre bottles, should be diluted according to specification before being directly applied to the offending weed, preferably before any flower buds have opened. As this product works best in dry weather, now is the perfect time to use it. These are just two of the many weed control and grounds maintenance products offered by Twistfix to facilitate the essential work of a diverse range of contactors. For more information on these products, please contact our skilled customer service team on 0845 123 6006 or by email sales@twistfix.co.uk.